COLUMBIA, LEXINGTON, WEST COLUMBIA, CAYCE, SWANSEA, GASTON,CHAPIN, BALLENTINE, NORTHEAST, SANDHILLS AND SURROUNDING COLUMBIA-METRO AREA. We clear drain lines, repair and install water heaters, repair and install dishwashers, install drain lines, toilets, sinks, no job too large or too small. We fix it all. 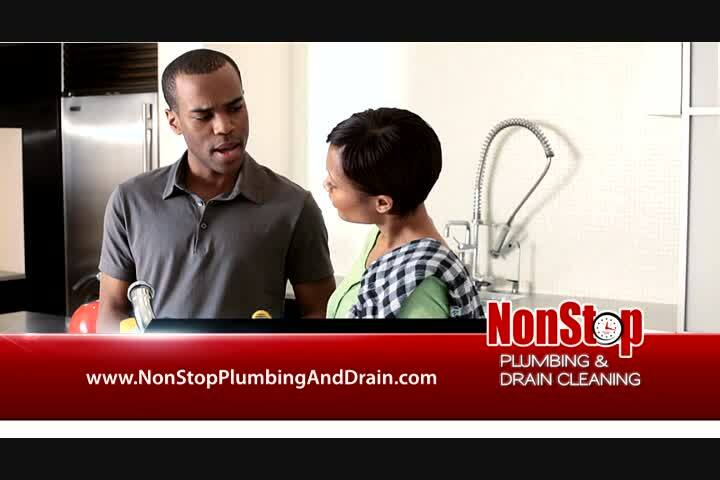 We are there when you need us for all your plumbing needs NON-STOP!!! Drains backing up, don't delay call us today!! !